Located in the heart of Culver City, the Lawrence and Martha Joseph Residence Apartments, more playfully known as Hobbit’s House, is a fanciful site nestled between studio lots and busy thoroughfares. 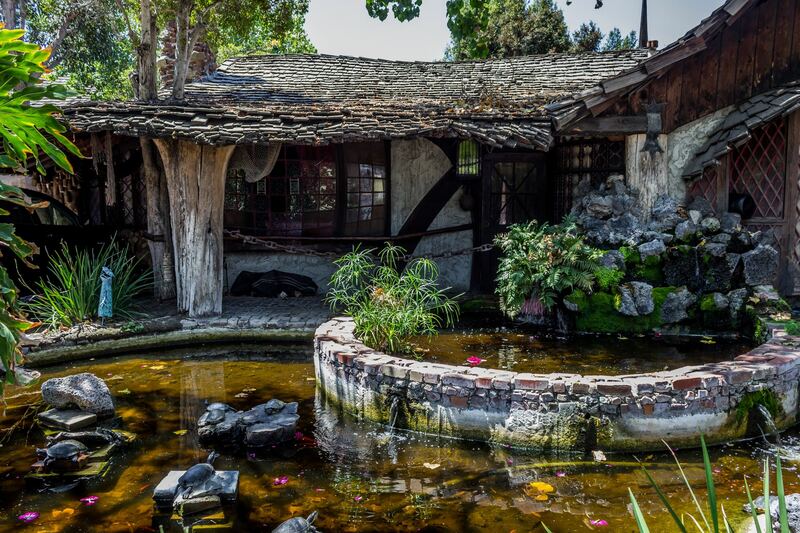 Built as a labor of love by former Disney Studios artist, Lawrence Joseph between 1946 and 1970; Hobbit’s House looks as if torn from the pages of a fairytale. The nautical elements inside the apartments are a nod to Joseph’s accomplished sailing skills, and the handmade original furniture show off his excellent carpentry. Any fantasy fan would instantly be transported to Middle Earth, where the cottages take their name and inspiration from. And any discerning architectural fan would be charmed by the old world whimsy of these Storybook style apartments. 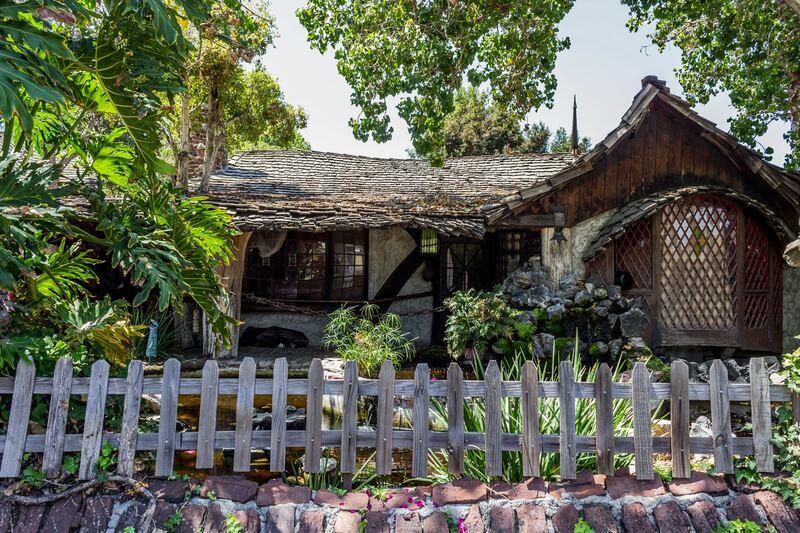 Hobbit’s House is a gem of the Los Angeles architectural landscape and is a registered historical landmark.